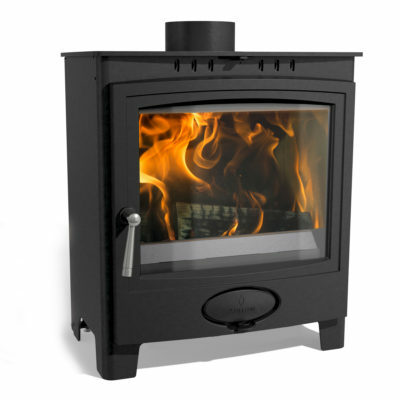 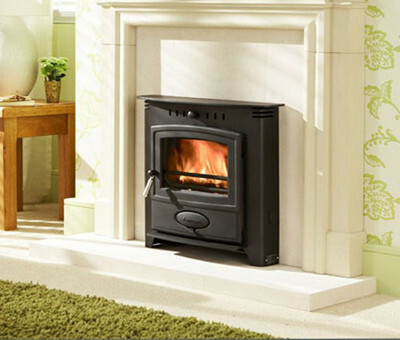 6 kw pedestal stove with side glass. 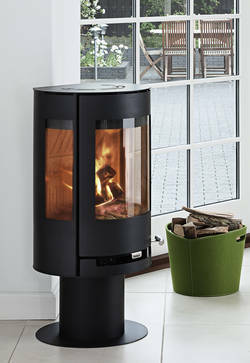 The pedestal elevates the combustion chamber and makes the flames the focal point. 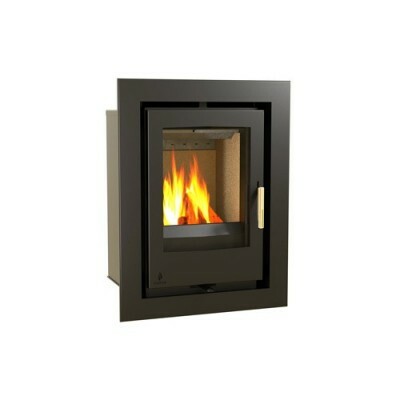 This stove will add a point of sculptural interest to any room. 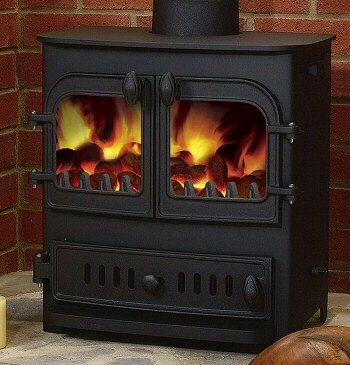 Heat output rated at 6 kw.